As a responsible homeowner, it pays to know your roof’s basic anatomy. More than just learning about the parts that make up the whole, understanding how they affect each other matters to maintain the system. 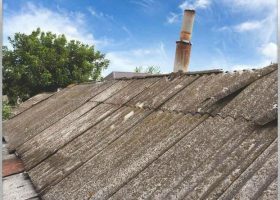 Roof leaks don’t just appear; they’re usually the symptom of old problems that have been overlooked or neglected for far too long. The question is then: is it possible to find these problems so your roofing contractor can deal with it before leaks happen? 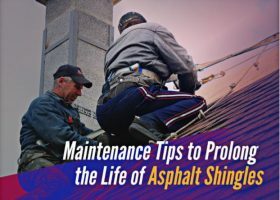 Asphalt shingles are the most commonly used roofing material. However, even high-quality installations don’t make them invincible. 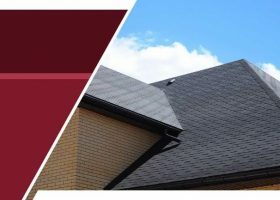 Luckily, our experts at Rogers Roofing have some tips to help you keep them in good shape. 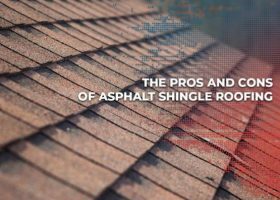 Halfway through the 19th century, asphalt shingles’ prototypes made their first debut. This composite roofing material appeared as rolled sheets composed of layers of felt saturated with coal tar. As time progresses, manufacturers have found various ways to improve its quality, consequently, creating more advanced versions.